Learn what the most important factors are to consider when seeking the best time of day to catch trout. Follow these tips. Conventional wisdom suggests that late spring is the best time of year to fish for trout, especially if you’re looking for larger fish. 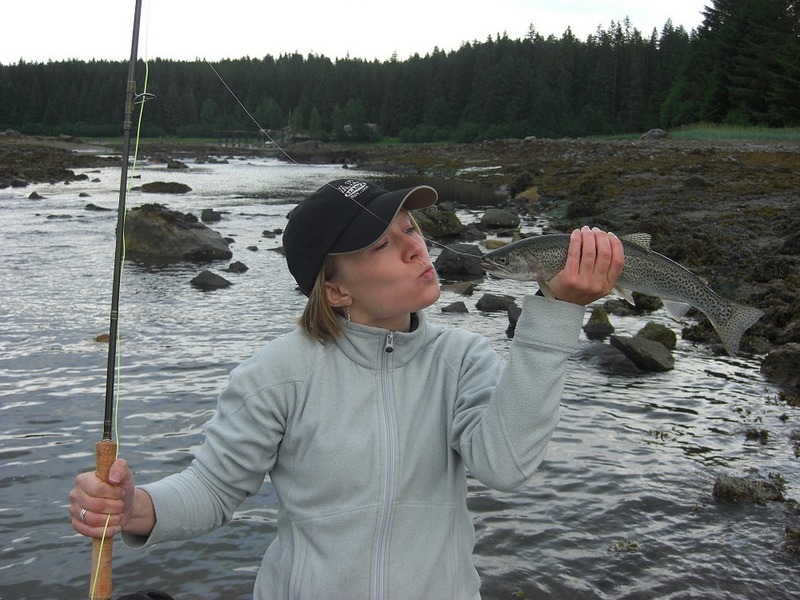 According to trout fishing and behavior expert Jay Ford Thurston, the most important factors to consider when seeking the best time of day to catch trout are the water temperature and cloud cover. Since trout don’t have eyelids and can’t dilate their pupils, they must seek shade in extreme sun to avoid bright lights. If possible, fish under cloud cover when water temperatures are cooler or look for shady areas where you can quietly wade in with rubber boots. It’s common to see anglers fishing right before dusk until dark, or even under a full moon, hoping to catch bigger fish the darker it is. Thurston has created the trout timetable below for best fishing times associated with a range of high air temperature (Fahrenheit). Keeping in mind air and water temperatures, fishing for trout when it’s significantly cooler will lead to more success in lake. A good tool for lake trout fishing is a depth finder, so you could adjust your fishing depth depending on the season. 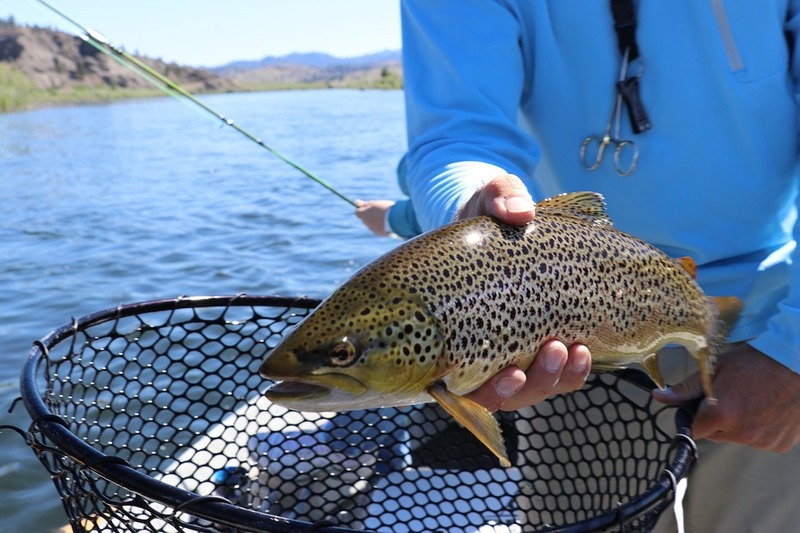 Continue reading, “When to Catch Trout” here.